February 11th in WordPress Themes by Wordpress Jedi . Every business and nonprofit organization needs to have a mobile friendly online presence these days. That applies to hospitals, health centers, doctors, and other health related businesses. 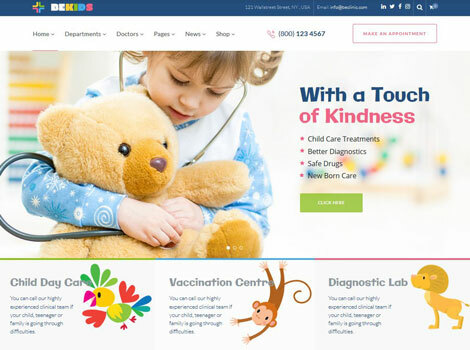 BeClinic is a multipurpose theme that can be used to create all kinds of medical websites. 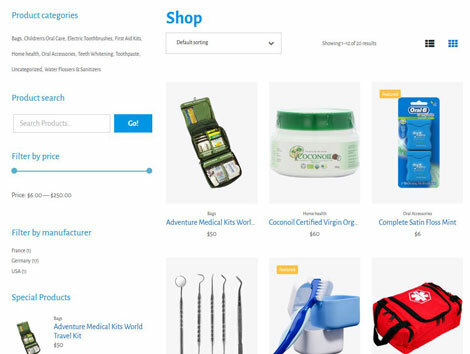 It is powered by a drag & drop page builder with pre-built pages. The theme is built on Elementor. It comes with the Events Calendar, Slider Revolution, WooCommerce integration, testimonials, mega menu functionality, and everything you would need to share your services and projects. BeClinc is coded in HTML5, CSS3, and jQuery. It is based on Cherry Framework 5. It is responsive and ready for retina displays.